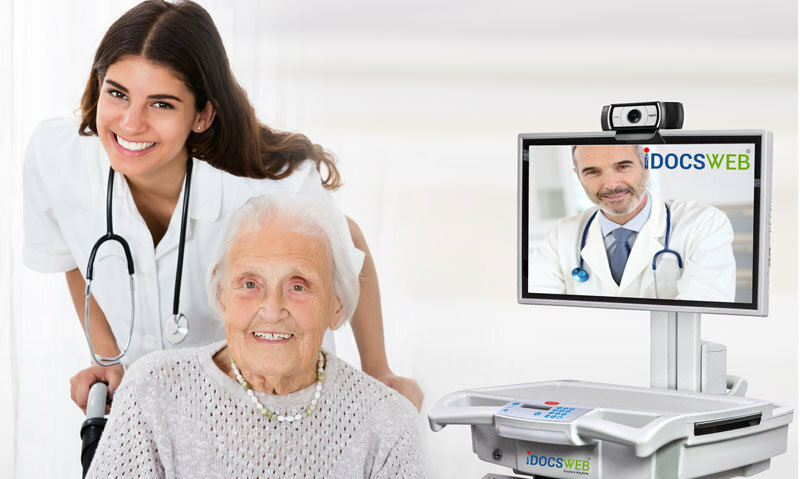 iDocsWeb Telemedicine allows facilities to maximize their in-house care potential. Doctors are able to see residents more often allowing preventive care. Discover what’s possible with the only platform designed specifically for LTC use. 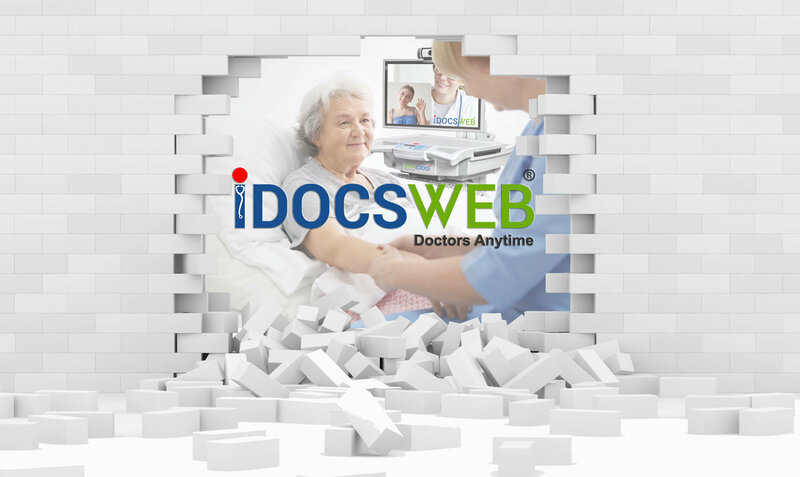 iDocsWeb is a telemedicine company founded and currently operated by practicing physicians. Unlike other "off the shelf" platforms, iDocsWeb was built specifically to address the needs of Long Term Care / Skilled Nursing Facilities.